Alaska Bering Sea Fishermen Need to Be Prepared for Anything! Alaska Bering Sea Crabbers are up north fighting the cold seas during crab season right in front of us, Alaska Bering Sea Crabbers are extra tough salty dogs. Alaska Salmon Season is coming up next, this winter tenders gear up for spring to run back uphill. 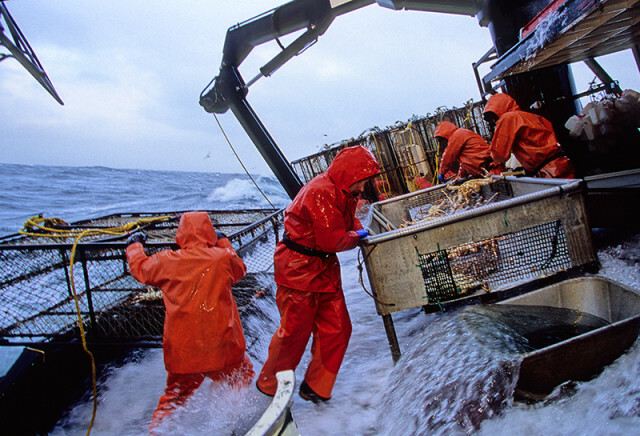 Bering Sea Crab season Alaska is only for the toughest humans. Bristol Bay gillnetters are buzzing around and back on land some are splashed in the water, SE AK seiners already ran down hill, fall fishing in the PNW is over, now they are back to home port for the winter months in the lower 48 mostly in Seattle Ship Canal. 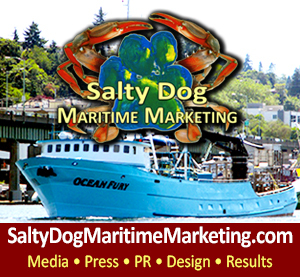 Commercial Fishing in the Pacific Northwest to Alaska is a way of life, running up and down hill from AK to the NW. Our thriving commercial boating and fishing maritime industry in the NW is home to some of the largest seafood companies in the world. From Deadliest Catch the TV on Discovery channel put this industry on the world map. For those of us who grew up commercial fishing in Alaska and running the boat up and down hill each season being a part of these fisheries is a way of life and tradition. In the NW we love our sheer number of fresh seafood houses available in every neighborhood. Thankfully, we also have a backbone of large-scale supplies & gear providers that keep the paddle wheels of our industry turning. 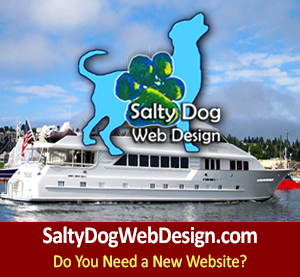 Salty Dog gives you the big 3 Commercial Fishing Supply Companies: fishermen from SE, Bristol Bay, the Bering Sea and so on…. all the way down the coast trust for quality, reliable gear. No matter where you’re fishing, you need gear. And the better gear you’ve got, the better catch you’re going to get. Quality fishing gear, safety and a strong reliable crew make life grand when you hit the fishing grounds! Fisheries Supply Company in Seattle, WA, is a family-owned business that opened its doors in 1928 at Pier 55 on Elliott Bay in Seattle, Washington. Fisheries Supply originally served commercial fishermen and canneries in the Pacific Northwest and later expanded its business to serve wholesale and retail customers in the commercial and pleasure boat markets. 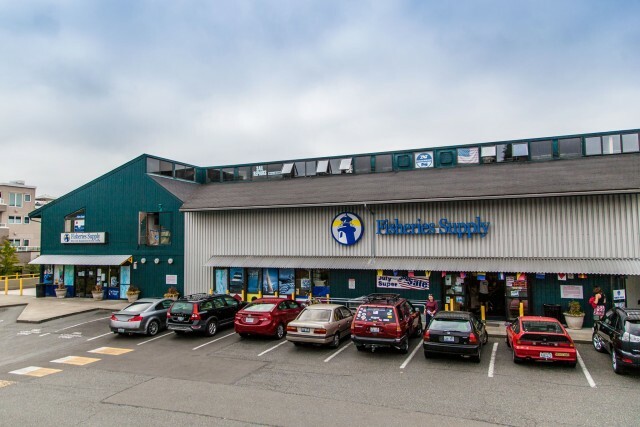 Now located next to Gasworks Park in the center of Seattle’s maritime industry, Fisheries Supply has become the largest distributor of marine products in the Pacific Northwest. 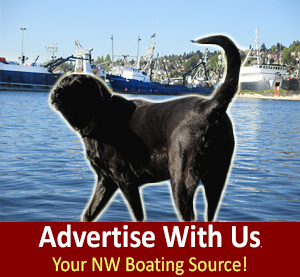 With a 36,000 square foot warehouse and one of the broadest selections of inventory in their industry, they serve boat dealers, builders and yards, chandleries, commercial fishermen and recreational boaters across the Pacific Northwest and Alaska and beyond. For customers in Seattle, you can visit them at their supply store that is conveniently located on top of their warehouse, giving their customers immediate access to the over 100,000 products in their inventory. They are able to ship products from their warehouse throughout the world. Their sales professionals have unparalleled product knowledge and experience in their industry and can answer almost any of your boat-related questions. Fisheries Supply is dedicated to providing excellent customer service and they look forward to meeting all of your boating needs. 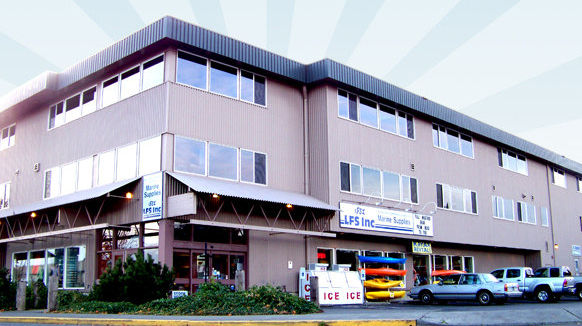 LFS Marine & Outdoor in Bellingham, WA was founded in 1967 as a supplier to commercial fisherman. 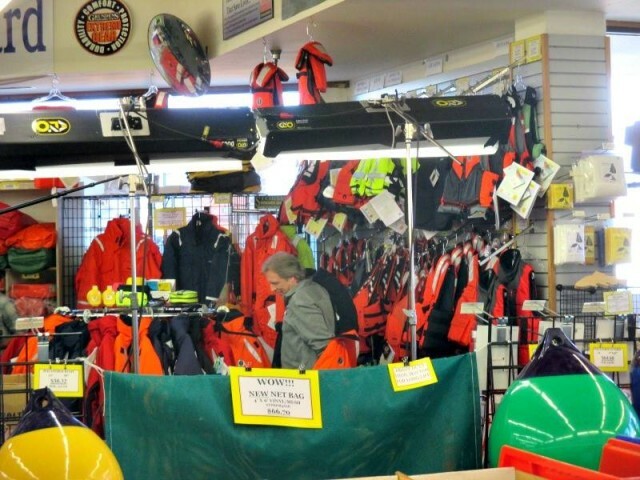 Since then, their company has grown and diversified to include sport fishing supplies, pleasure boating supplies, kayaks and accessories, and outdoor clothing and shoes. They carry many of the same quality marine products as well known retailers, but with generally lower prices and a knowledgeable staff, LFS is equipped to help with your marine and outdoor needs. They don’t just stock Scotty downriggers and accessories… they service them! Sport fishing tackle and gear available at LFS includes flashers, black boxes, Silver Horde rudder flashers, lead ball snubbers, Ace hi-fly, Coho Killer and Kingfisher salmon lures. LFS also features rods and reels by Daiwa, Okuma, Penn, and Shimano, as well as Tempress Fish-On rod holders and mounts and Do-It lead molds. 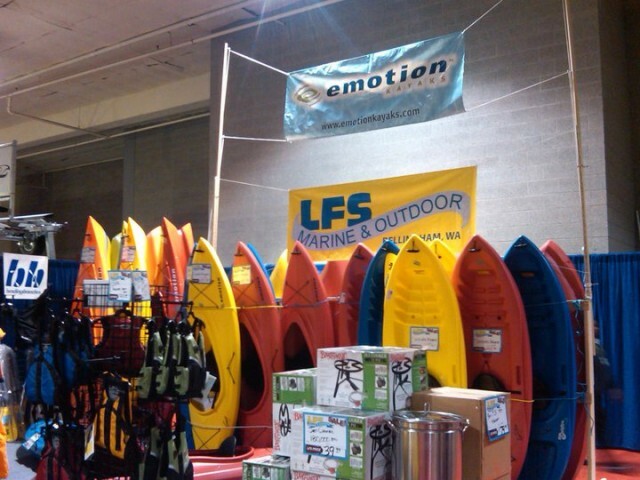 LFS Marine & Outdoor has the largest selection in the Northwest of recreational shrimp and crab gear including pots and pullers. They stock bait jars, bait bags, prawn bait, leaded line, buoys and floats, and crab and shrimp cooking pots and cookers. Seattle Marine & Fishing Supply Company in Seattle, WA has been in the boating and commercial fishing business for more than 60 years. They stock many major brands of marine supplies from the top vendors in the industry. They stock crab gear, Grundens rain gear, stainless marine hardware, sport fishing supplies, and commercial marine supplies from hydraulic pumps to fish hooks. 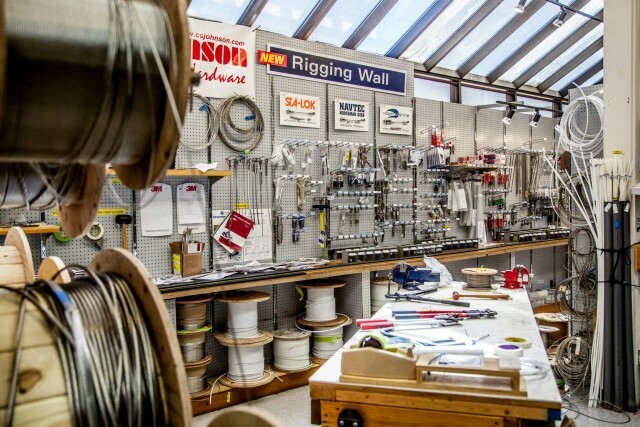 Seattle Marine also carries some of the harder to find products manufactured by the smaller independents, such as EZ-Pull davits, Baier hatches, Youngquist jigs, Wesking, Hard Wire Tackle, and Roald needles. Sig Hansen Shops at Seattle Marine & Fishing Supply Company! 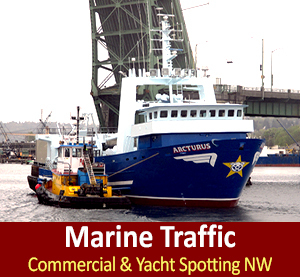 A sampling of the major marine supplies that Seattle Marine offers: Teleflex steering and controls, Ancor wire, AFI wipers and horns, Perko hardware, Dutton trailer parts, Davis accessories, Rule pumps, Marinco electrical, Seadog hardware, Boatlife sealants, Blue Seas electrical, Flojet pumps, Morse controls, Meguires cleaners, Garelick seats and motor brackets, Cal June buoys, Forschner knifes, Jabsco marine pumps, lights and heads, Tie Down trailer parts, Guest switches, XtraTuf boots, Hella lights, Beckson deck plates, Polyform buoys, Russell knives and Ritchie compasses.